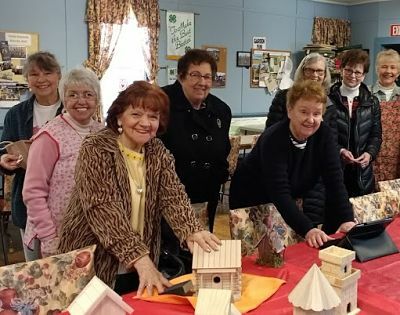 Now celebrating its 82th Anniversary, the Milford Garden Club are individuals who share a love of plants and gardening, civic beautification, and conservation of resources. 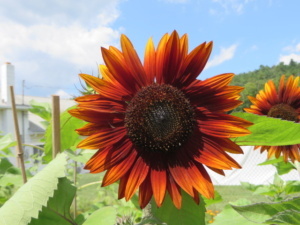 Community activities include planting and maintaining a variety of planters and flower boxes throughout the village of Milford, maintenance of the Ethel Barckley Park, Remembrance Place (corner of Ann St. and Elderberry Alley, planting and maintaining the three triangles that serve as points of welcome along the various roads entering Milford Borough, and organizing of the annual Flower Show and Secret Garden Tour. Meetings are held the second Tuesday of each month at 1:00 pm at St. Patrick’s Church Hall (corner of High and Fourth Streets) to share experiences, plan events, expand horticultural knowledge, and hear authoritative guest speakers. Meetings are not scheduled for January or February. The objectives and purposes of the club are: The study of horticulture and related subjects: the pursuit of projects contributing to the beautification of the Borough of Milford; the initiation and/or participation in other appropriate community or regional service projects and activities, including cooperating and joining with other organized groups engaged in the promotion of horticultural or beautification projects, conservation of natural resources, environmental protection and like objectives. 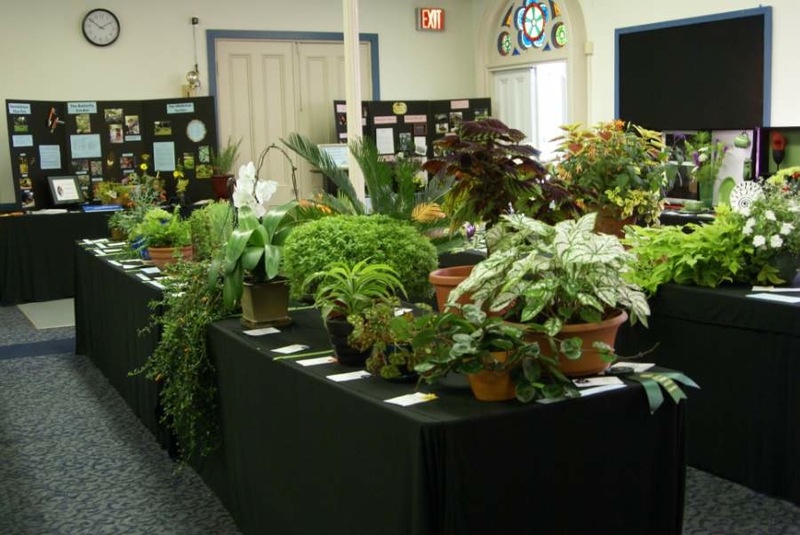 Enjoy this virtual tour of the Milford Garden Club!